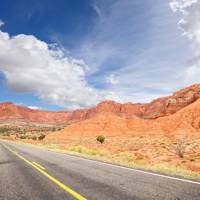 Think you need all the time in the world to do an all-American road trip? Think again. Here’s how to experience the best of the Deep South in just eight days.